What is true feedback, and how can it improve learning? 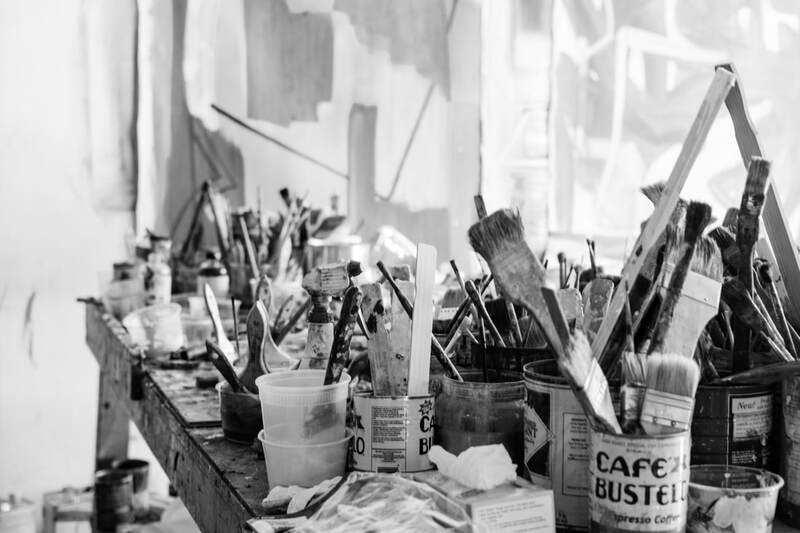 The main goal of the project is to create innovative digital learning resources about the practice of Feedback as a crucial part of the learning cycle, supported by an arts-based learning approach and deployed through different methods and techniques. 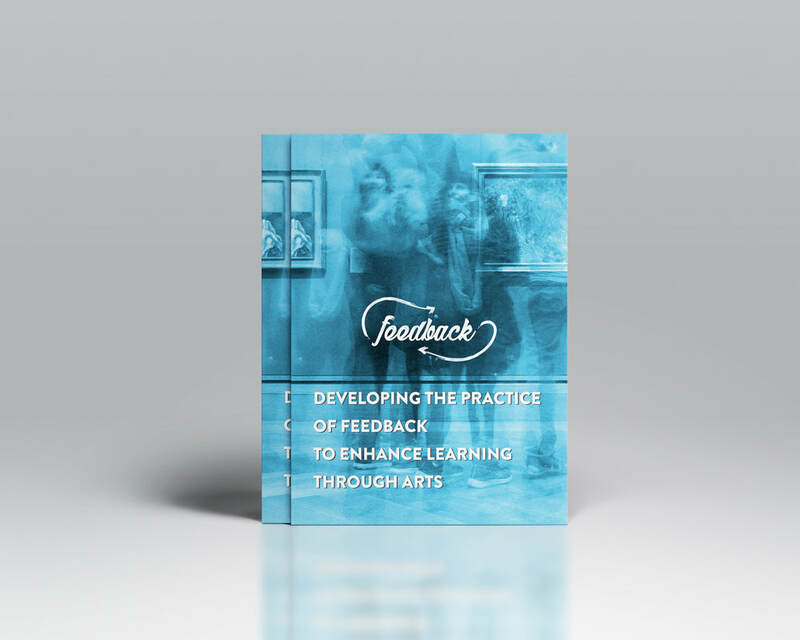 ​An introduction of the practice of feedback to enhance learning through Arts.